The Team are delighted to have so much support for SafeStart19. For all those involved, their commitment to Safety on our highways and Railways is commendable. Mobile Expandable Wellness Unit (MEWU). This complete welfare unit has been developed to provide clean, hygienic and secure welfare and bathroom facilities for every trackside worker. Select-Protect Border System. The system has been specifically developed as an enhancement to the Safe System at Work (SSW), acting as an extra layer of protection, that fortifies the SSW with automated UWB radio technology. Thorzt is a hydration mineral supplement which has been developed to target fatal dehydration. Unlike conventional hydration supplements, the Thorzt formula contains branch-chain amino acids to increase protein synthesis and minimise fatigue. The Following Have Pledged Their Support to SafeStart19This week we are delighted to confirm that Costain and National College of High Speed Rail will be supporting SafeStart19. The ever-growing number of companies supporting SafeStart19 is very exciting! 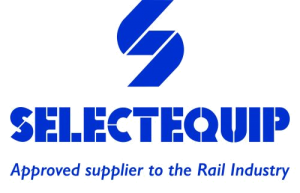 The first of our sponsorship opportunities has been snapped up by Selectequip. They are perfectly placed in the exhibition hall: in the Innovation Zone and next door to the “Selectequip Catering and Networking Area”. Clair Mowbray, Chief Executive of National College for High Speed Rail will present at SafeStart19. Clair joined HS2 Ltd to lead on the development of the National College for High Speed Rail in 2014. 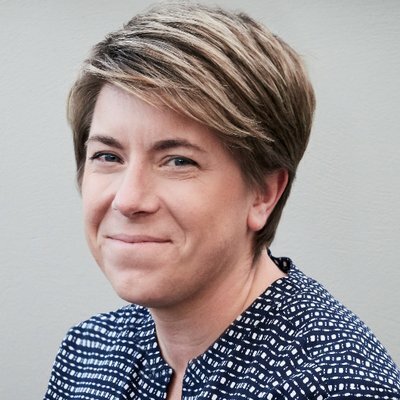 She has been instrumental in taking the project from concept through to its current stage of development, working across stakeholders to achieve buy-in and support for the project. She was appointed as Chief Executive of the National College for High Speed Rail in September 2016. Ian is the chief inspector of railways and director, railway safety, and an executive member of the ORR board. He is responsible for the work of the Railway Safety Directorate, which strives to ensure dutyholders in the railway industry manage health and safety risks effectively and thus comply with their statutory duties. Ian was honored by IOSH as an Honory Vice President in 2011 for contribution to improving Railway Safety. We are delighted with the overwhelming support we have received, and more partners are pledging their support every week. We are delighted that the following are as passionate and as committed to safety as we are. 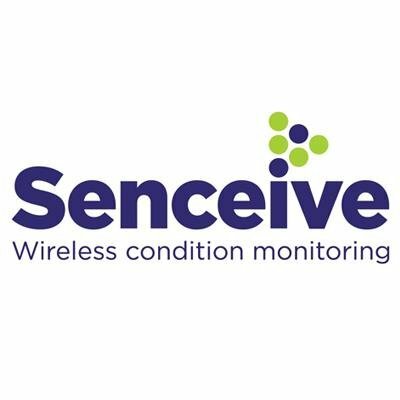 Senceive will be exhibiting and highlighting the ODS (Optical Displacement Sensor). This completely wireless device offers high precision displacement measurements for many Rail and Construction applications. The ability to remotely monitor sub-mm movements in rail and construction helps eliminate risk to site workers and the public itself. New Exhibitors Booked This Week. SafeStart 2018 from Inside Out Group on Vimeo. 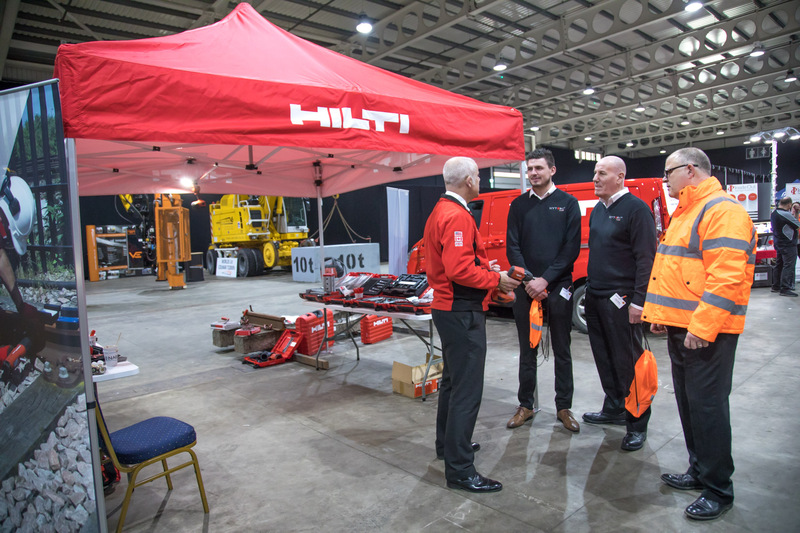 Railway safety event SAFESTART18 took place at the end of January at Stoneleigh Park in Warwickshire and attracted over 1000 visiting delegates representing more than 350 organisations from across the rail sector. With a shared vision of safety on the railway and the powerful message of “everyone home safe everyday” this event provided an unique platform for anyone working in or on the railway to improve their knowledge and discover the latest innovations in safety as well as business networking opportunities. The Safestart Conference provided delegates with a lively and engaging series of presentations looking at safety from all angles. We were delighted that Bill Cooke, Head of Corporate Workforce Safety, Technical and Engineering at Network Rail opened the conference as the keynote speaker. 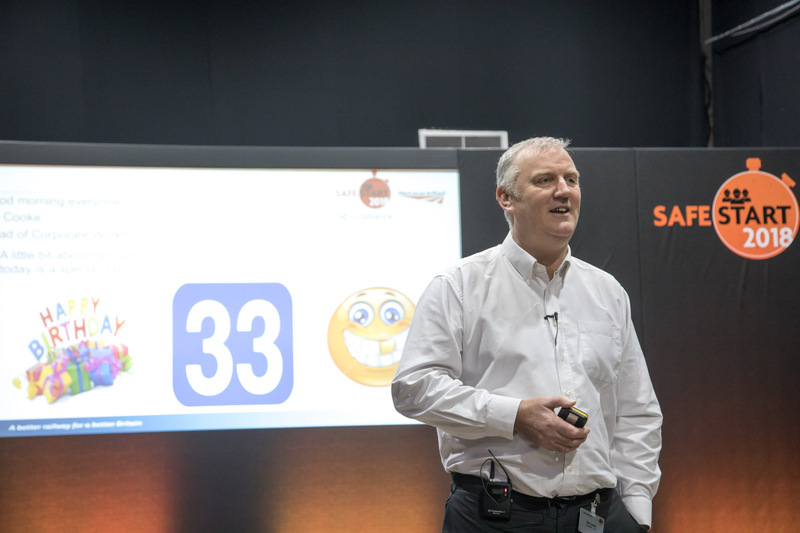 Bill with his engaging and thought provoking presentation reinforced the critical need for safety to be at the core of everything that takes place on the railway whilst placing emphasis on the importance of instilling best practice mindset and behaviour. Bill is also Deputy Chairman of the Track Safety Alliance. This was followed by presentations from Mark Gaddes, UK/European R&D, Network Rail who talked around the importance of electrical safety prevention methods employed to keep operatives safe from moving trains, plant and machinery. Later on in the morning, Mark Davies, leading UK resilience coach and founder of 7 Futures continued the theme of behaviours and explained how mindset can make a positive difference to improving safety and provided an engaging and informative insight into the important role psychology, health and well-being plays. It was a fascinating seminar particularly listening to Mark’s interview with Craig White – one of world’s most respected high performance coaches who has over 24 years’ experience in premiership football, rugby league and most notably rugby union. The afternoon session was kicked off by the very knowledgeable Robert Hopkin, Executive Director at the Rail Alliance who offered some very important hints and tips on how collaborative working standards can also bolster safety principles in the form of adopting best practice as a means of working. This neatly led into a particularly topical subject was expertly addressed by Hollie Woodward, Head of EDI – Volker Rail who eloquently and clearly explained why diversity is so important for business and more specifically in terms of safety, about how equality, diversity and inclusion is important in day-to-day delivery by individuals through fairness, inclusion and respect. The conference was closed with the final session of the day by Pete Sutton, Midland Metro Alliance Safety and Paula Gray Midland Metro Head of Procurement with an outline of the exciting planned forthcoming project works and work winning opportunities of Midland Metro Alliance which went down very well with the attending delegates. Knowledge is king to creating best practice in safety! Delegates attending the wide range of briefings used the opportunity to improve and advance their knowledge of safety practices delivered by high quality organisations leading the way in safety and addressing the risks involved in working on the rail network. With many delegates keen to get the most out of attending safety briefings, this year for the first time, CPD accreditation was offered in the form of safety briefing “Intelligent Safety” delivered by Speedy featuring IOSH & PASMA Toolbox Talks, Hand-Arm Vibration (HAV) and Working at Height (WAH). This was definitely seen as a positive move and something that will be rolled out across all of the briefings in 2019. Also in the exhibition halls, recruitment teams from leading companies in the rail sector where on hand to offer advice and guidance – another first for SAFESTART. NSAR (National Skills Academy for Rail) also supported SAFESTART this year too offering career options and supoort for apprenticeships. We welcomed the attendance of AECOM, J Murphy, Balfour Beatty, Balfour Kilpatrick, Coyles Personnel, Skanska, Barhale who all supported SAFESTART this year. 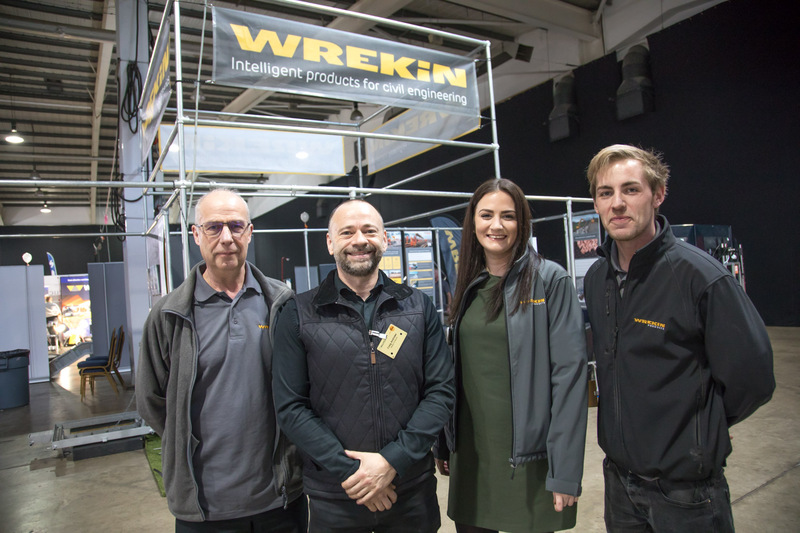 We were thrilled to award this year’s winning stand to Wrekin who had made a big effort to create an exhibition design that really captured the attention of both organisers and visitors with the level of detail and uniqueness of the overall design. Light after Dark at SAFESTART18 “Light after Dark” featured at SAFESTART this year, giving exhibitors the opportunity to showcase the latest innovations designed to improve safety on the night-time railway (or working in dark conditions). 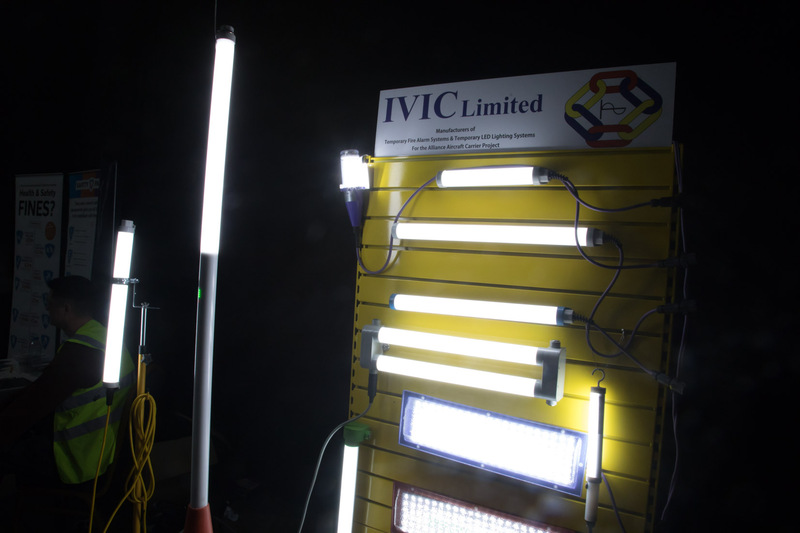 There was wide range of exhibitors who were able to highlight products such as portable/mobile lighting, portable tools/equipment, lightweight materials, power/energy packs, site & track security, fatigue minimisation measures, wearable technology for maximum visibility, technology/management tools to track and monitor night time working, silent generators for minimising noise as well as products that help reduce light pollution, tunnel ventilation. 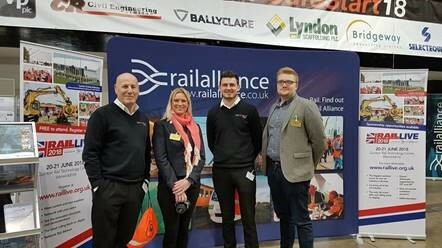 Rail Alliance membersexhibiting at SAFESTART this year included Track Access, Gai-Tronics, ESS Safeforce, Anderton Concrete, Bratts Ladders, Inside Out, Hilti, Mabey, Aspin to name just a few. Looking forward to 2019 and an even better SAFESTART yet again. 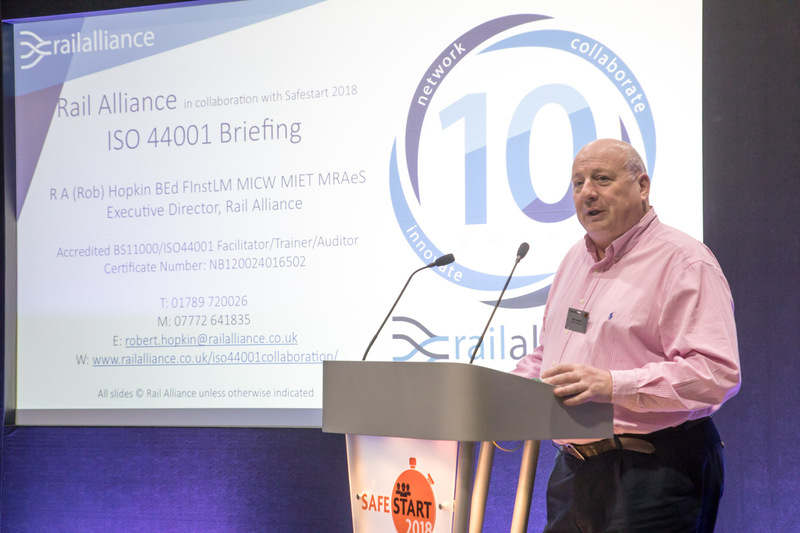 James Steele, previously Head of Innovation (Infrastructure) at Carillion and brainchild of SAFESTART said, “SAFESTART first took place in 2014 and is designed to bring the rail industry together to deliver clear and consistent safety message to anyone working in or on the railway. With huge support form supply chain partners showcasing, offering and demonstrating the very latest innovations in plant, materials, products, and services, exhibitors are able to engage with the “boots on the ballast” to help them plan, design and execute the works in a much safer manner which enables them to go home safe every day! That coupled together with industry key note speakers such as Bill Cooke from NWR, Mark Davies from 7 Futures we are able to improve cultures and behaviours right across each and every team. 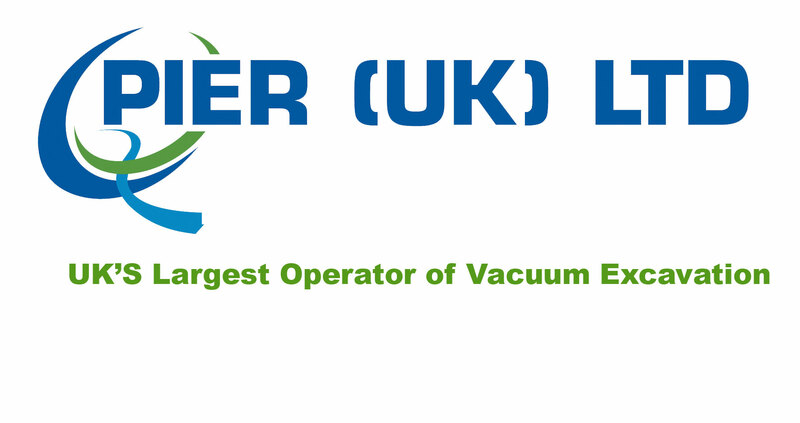 We are also able to offer free CPD accredited training courses during that day which tackle the key significant risks we face each and every day! Industry membership organisation, Rail Alliance, is delighted to announce that it is partnering with Safe Start event, SAFESTART18, which takes place at Stoneleigh Park on Thursday 25 January 2018. The prime objective of SAFESTART is to deliver a clear and coherent safety message across the entire railway industry by providing a focused platform for the industry to get together and begin the year with safety at the forefront to undertaking work on the railway. The Track Safety Alliance will play a pivotal role in shaping the safety forums in addition to delivering a presentation on safety in the industry. There will be six separate forums (all free to attend) running during the day with morning and afternoon sessions, further details will be published on the website.